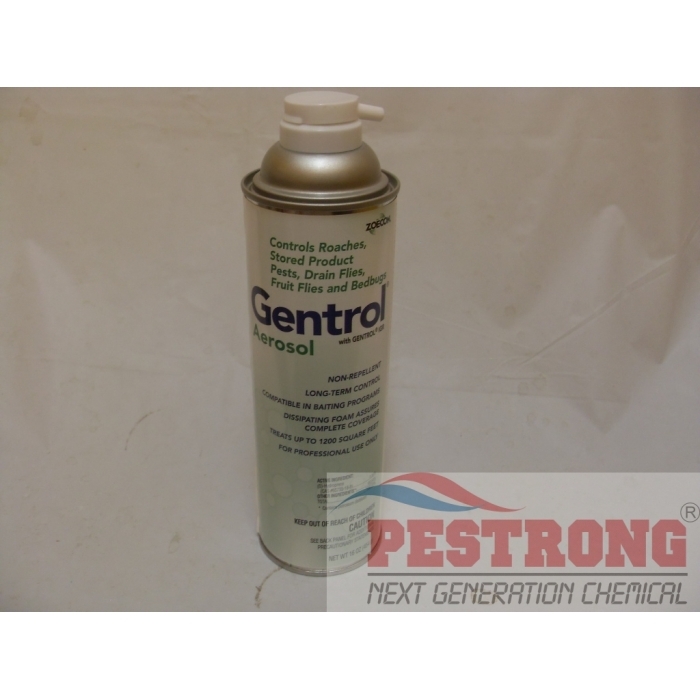 Where to Buy Gentrol Aerosol, Gentrol Aerosol IGR Insecticide - 16 Oz Can - $16.95 for Sale with Fast Free Shipping! 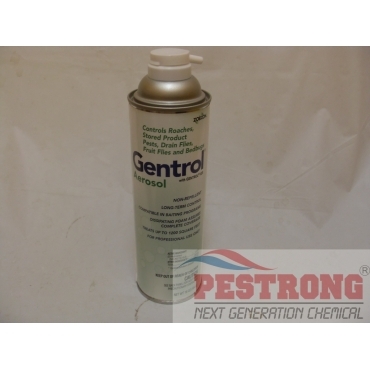 Gentrol Aerosol IGR Insecticide - 16 Oz Can for bed bugs, cockroaches, stored product pests and fruit & drain flies. Target Pests = Bed bugs, cockroaches, stored product pests and fruit & drain flies. As a general surface spray or spot treatment, Gentrol Aerosol is applied to pest harborages providing control for up to four(4) months. Its visible, dissipating foam virtually eliminates the chance of missing any areas. You'll receive the same superior coverage for crack-and-crevice applications, with Gentrol Aerosol's extension tube, designed for simple, accurate application in hard-to-reach areas.